World over, much good is attributed to the power of volunteering - for those who volunteer, those who are helped by volunteers and the community generally that benefits from the contribution of volunteers. 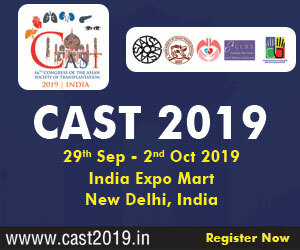 The organ donation rates are abysmally low in India and one of the main reasons for this is the lack of awareness on the subject. Engaging volunteers – duly sensitized and trained as agents of change would be an effective way forward. 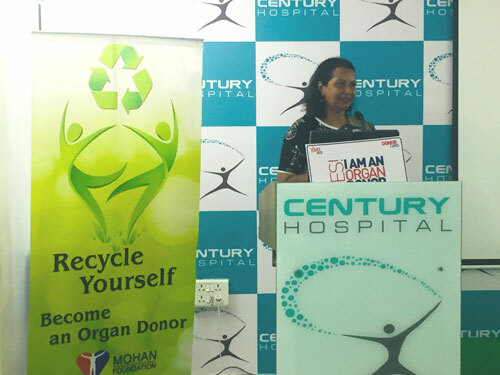 MOHAN Foundation has launched a unique program called “Angels of Change” in which selected volunteers are taken through a customized training module to enable them to undertake awareness initiatives on organ donation amongst various audiences. This Volunteer Training is available in all our centres. The class size is limited to 30 only. It is a 3-4 hour of training based on the time availability of the students. It comprises of basic awareness session, discussion, FAQs, interactions with recipients or donor families and meeting with experts. We welcome all to be a part of this “Angels of Change” volunteer training initiative. After the training, volunteers are expected to conduct two public awareness talks or campaigns. This shall be done under the guidance of MOHAN Foundation staff as part of completion of the training. Every trainee gets a completion certificate. 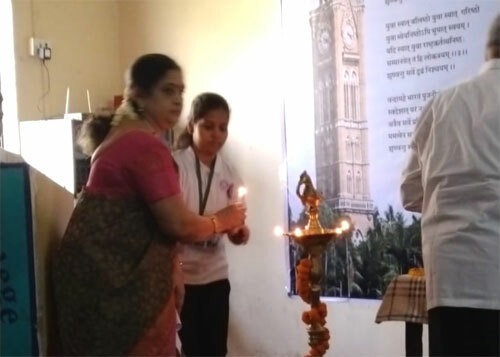 The training is supported by SBI Foundation. The year 2018 started with a noble soul donating his eyes, skin and whole body thereafter. Shri Jayachandra Rao was on his deathbed in a hospital in Kalyan near Mumbai and the doctors had informed his loved ones that he was sinking. His daughter-in-law reached out to MOHAN Foundation and said that it was her father-in-law Shri Rao's specific wish to donate. 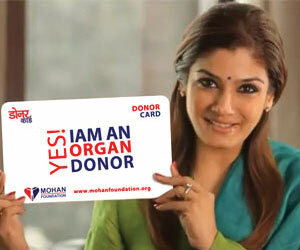 He had categorically informed them about the Donor Card Pledge that he had taken with MOHAN Foundation. 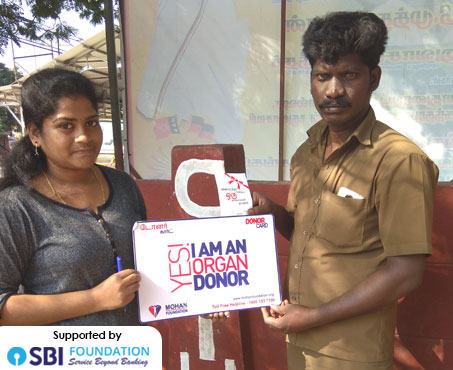 He had received the Donor Card at one of the awareness sessions conducted by MOHAN Foundation, initiated by our Life member and Angel of Change, Mr. N. P. Iyer, in the Kalyan region. The noble soul passed away on 1st January 2018, saving a few lives and thereafter his whole body was donated for betterment of medical research and studies. MOHAN Foundation salutes Shri Rao and his family. A painting contractor, Mr. Parthasarathy, came to MOHAN Foundation as a life member in 2017. He convinced 4 of his family members to become organ donors on 1st Jan 2017. Later he joined us as an Angel to undertake the Angels of Change Volunteer Training in June 2017. Post the training he continued to add organ donation messages in his posters and advertisements. His mother Vatsala was a central figure in his family, took care of his children and home while he was doing painting contracts and moving around in Tamil Nadu. At the age of 74 she started complaining of knee and shoulder pain. 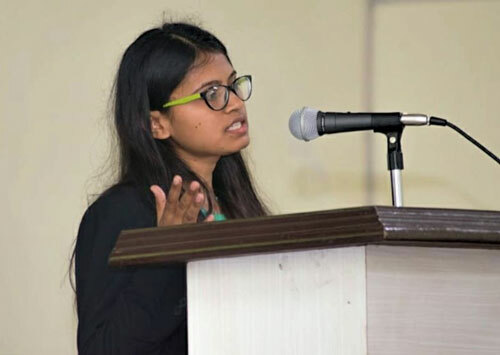 She was taken to a hospital in Chennai for observation, underwent an angioplasty but died of Cardiac arrest in the morning of 9 Feb 2018. Mr. Parthsarathy on his own organised the donation of corneas at the hospital and called Shankar Netralaya. He says that though he misses his mother terribly, the only solace is that she is alive in someone. It has been the only way his family is coping with the loss.